If you love limoncello then you may want to give Orangecello a try! 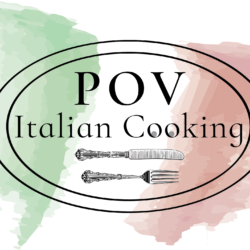 In this short video I share how to modify the Limoncello that I made in episode 91 of POV Italian Cooking to make Orangecello. This Italian digestive is best made as the creamy version which involves making a simple syrup but replacing the water with 2 percent milk.